Winning the Race to Unity: Is Racial Reconciliation Really Working? It's been said that the most segregated time of the week is Sunday morning. The church experiences the same racial tensions as the rest of society and this certainly does not bring glory to God. 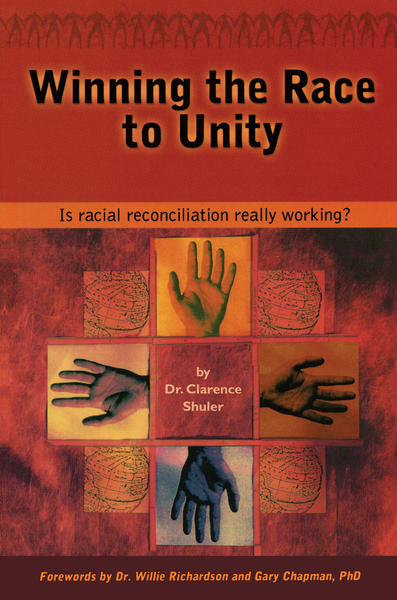 In Winning the Race to Unity, Clarence Shuler directly confronts this racial divide and challenges the church to face these problems and tackle them head on. Come along on this necessary journey and prepare to grow and be changed.